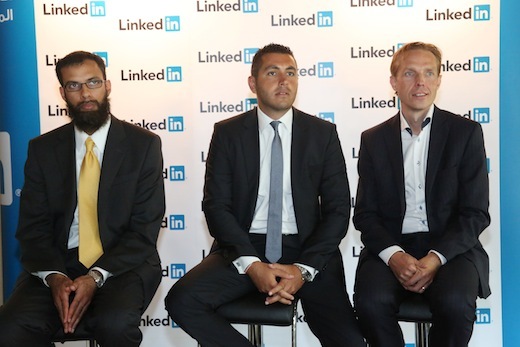 Professional social networking giant LinkedIn today announced that it has established an office in Dubai, an emirate within the United Arab Emirates (UAE). It’s the company’s first office in the Middle East, a region where it has managed to claim its stake. 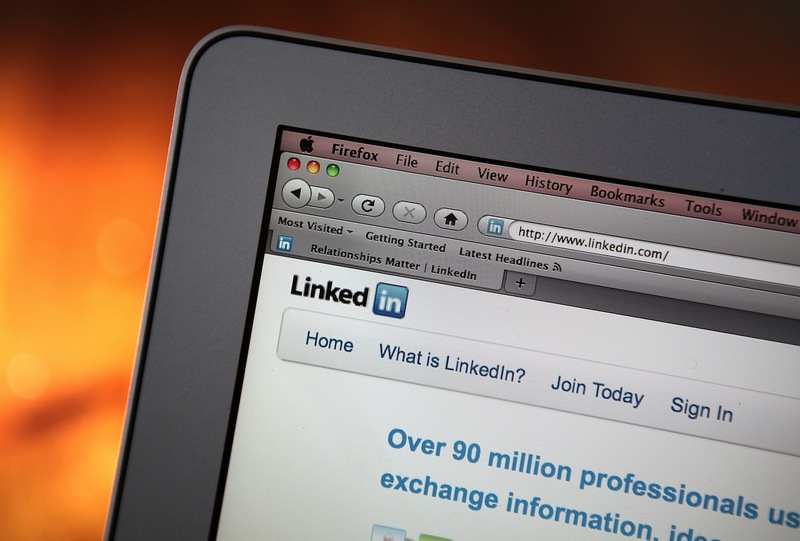 In a blog post, former LinkedIn consultant turned employee Ali Matar says over 1 million people have flocked to the social networking service in the United Arab Emirates alone. Matar says LinkedIn boasts “several million more across the region”, without going into further detail. When it last updated its regional stats (in February 2012), LinkedIn claimed more than 44 million members in the EMEA region (Europe, Middle East and Africa). Founded in 2002, LinkedIn has attracted a total of 175 million members from over 200 countries and territories. And counting: the company says 2 new members sign up every second. LinkedIn also just hit 10 million members in the UK. Roughly 62 percent of its members are located outside of the United States, where it’s headquartered. Aside from its U.S. offices, the company has offices all over the world, including in São Paulo, Amsterdam, Milan, Hong Kong, Melbourne, Bangalore and Singapore.